Planning to have your nuptial ceremony somewhere exotic or far from home? Wherever you plan to wed, Holly and her team are experienced globetrotters, and you can feel confident that she will deliver florals consistent with her incredible brand. One of the major perks to working with Holly is gaining access to her network of designers. Holly has taught all over the world, and she has mentees and flower friends in just about every location you can imagine. 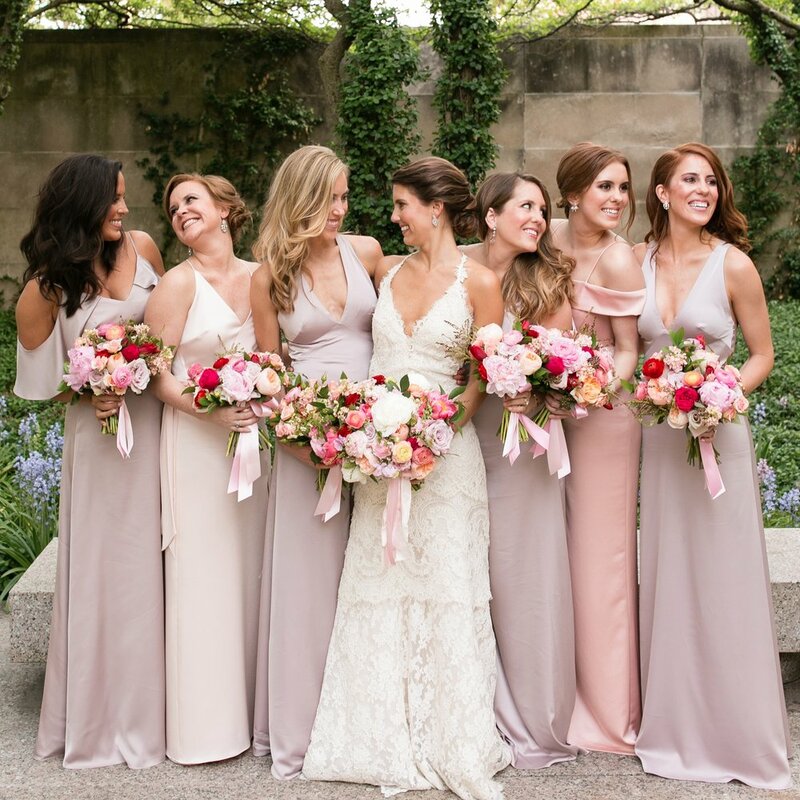 Holly can call upon these designers to open their flower studios for your wedding, and they'll be excited to collaborate with The Flower Mama to create an epic event for you. Name the destination, and we will be there! !